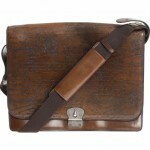 Liberty and CASH CA collaborate to produce this messenger bag with a little extra style. 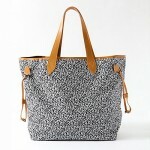 The black bag is given some added visual interest thanks to a floral base. 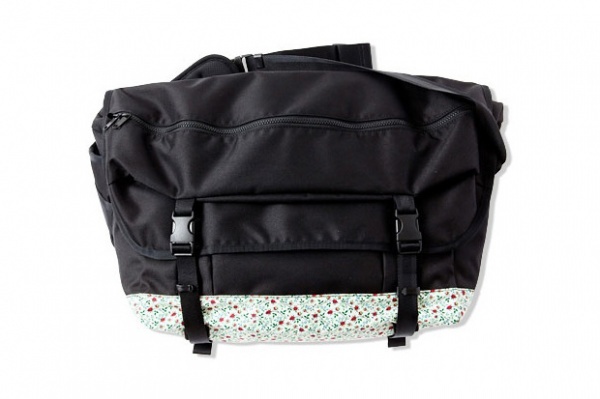 The handy and practical bag features waterproof zippers and a top-down flap with double buckle closure. Available through Deluxe. This entry was posted in Bags and tagged CA, CASH. Bookmark the permalink.